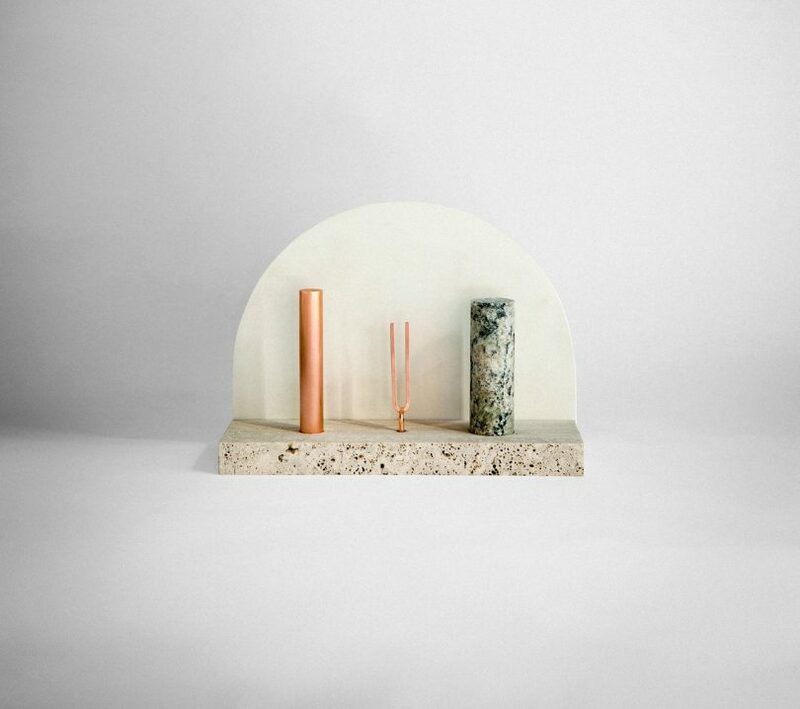 To celebrate its new location in Hollywood, design resource Graye exclusively presented a limited edition collection of mirrors, sculptures, and lamps designed by Studiopepe. 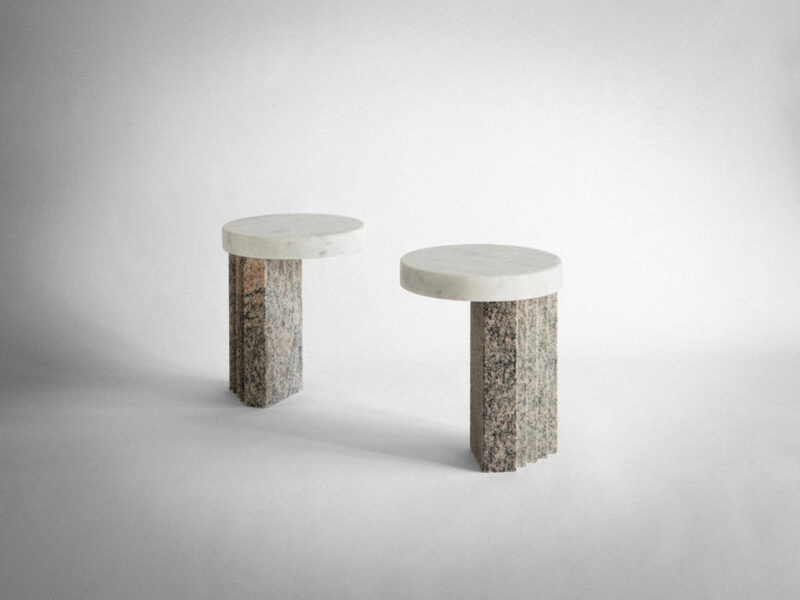 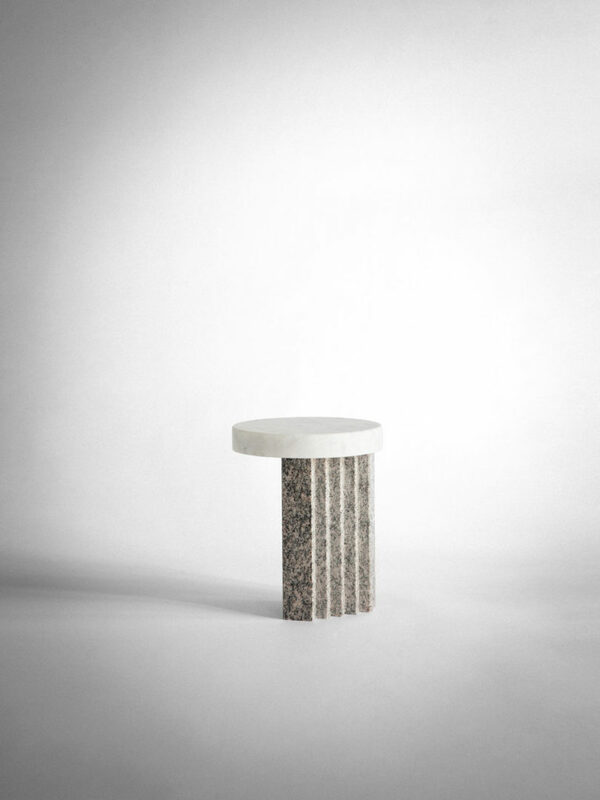 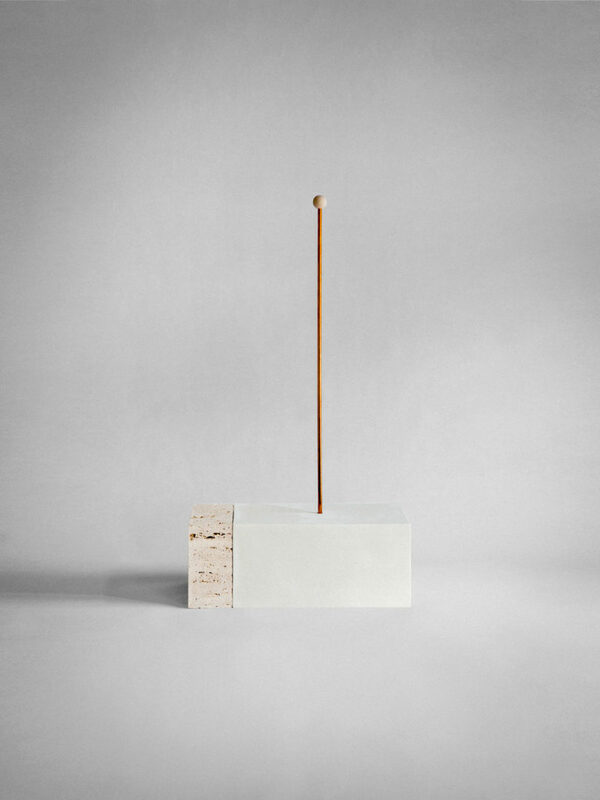 The Milan-based design agency created the Ossimori series of one-of-of-a-kind pieces that explore reclaimed materials that are both different and complementary. 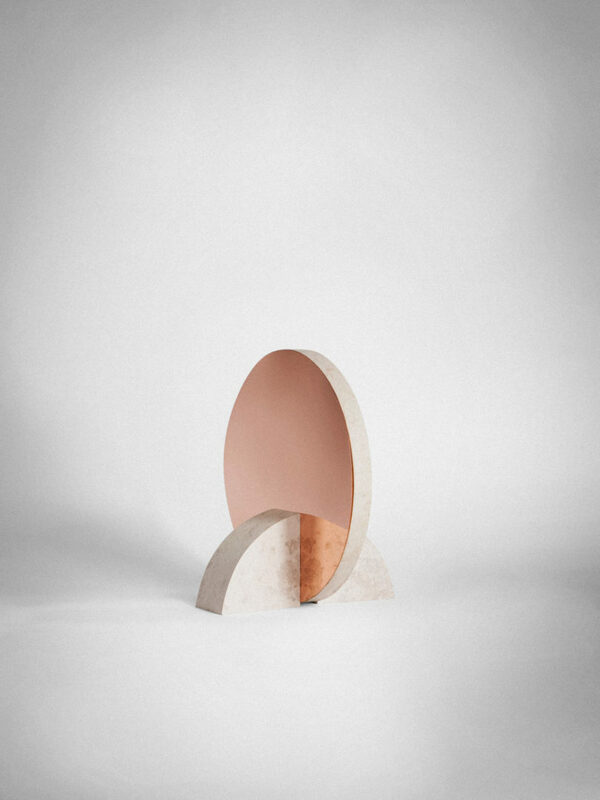 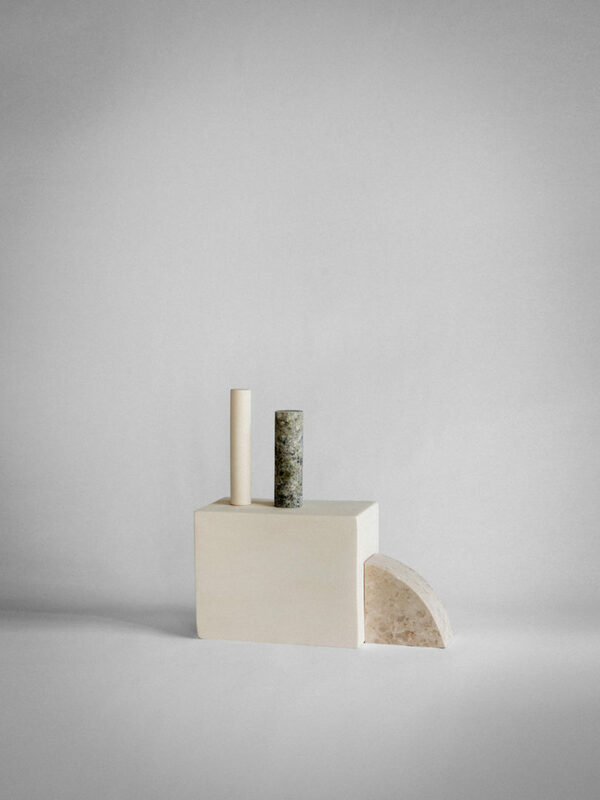 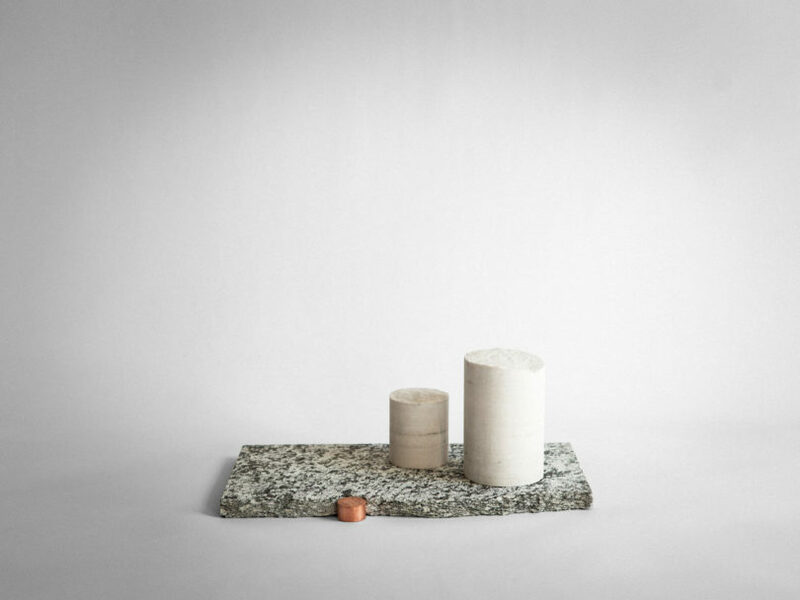 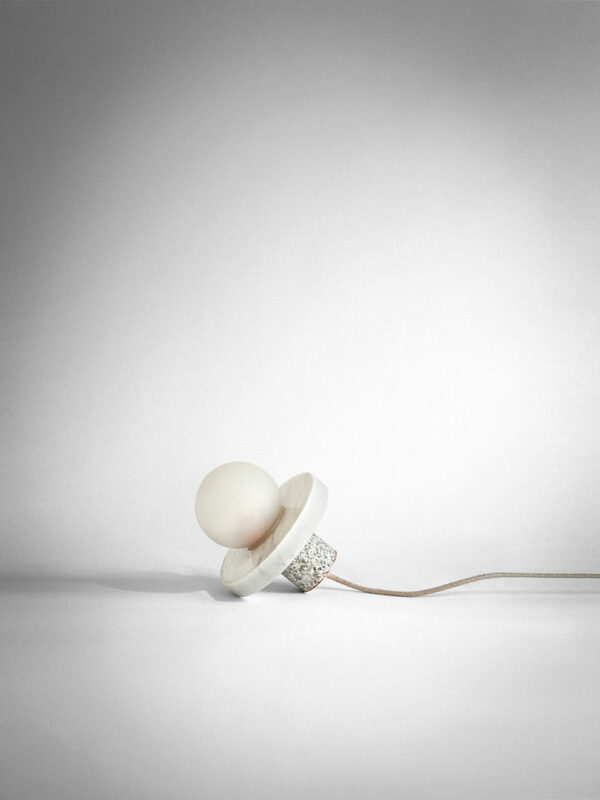 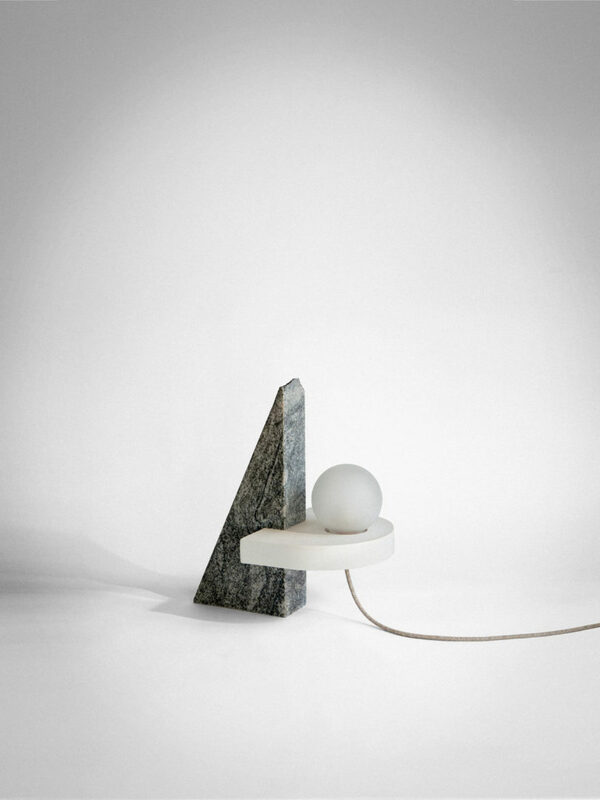 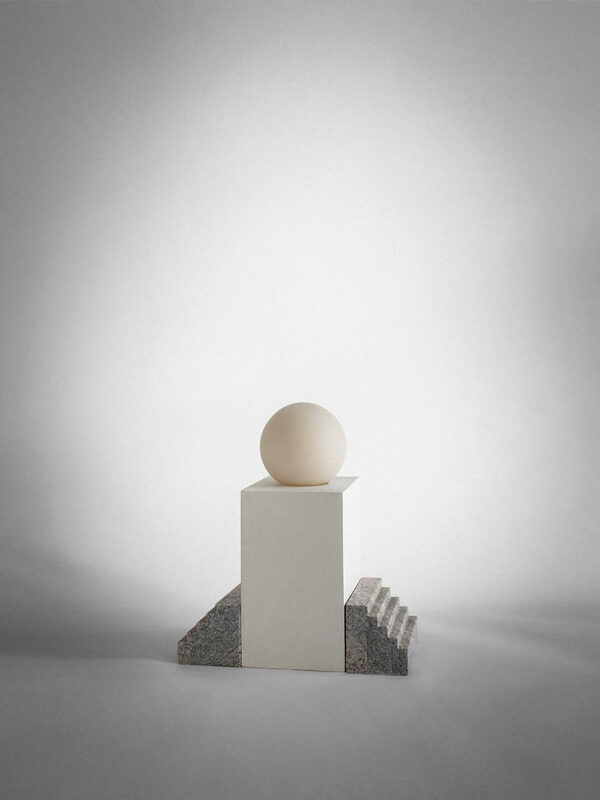 From fragile chalk to solid marble, the 10 sculptural pieces comprising geometric components are combined to form juxtapositions, like hard/soft, fragile/solid, regular/irregular, discarded/recycled.